Emerald Ironworks specializes in high-end architectural metalwork for both commercial and residential applications. Our commitment to a product of the highest possible quality, as well as the overall client experience, is one we take seriously. 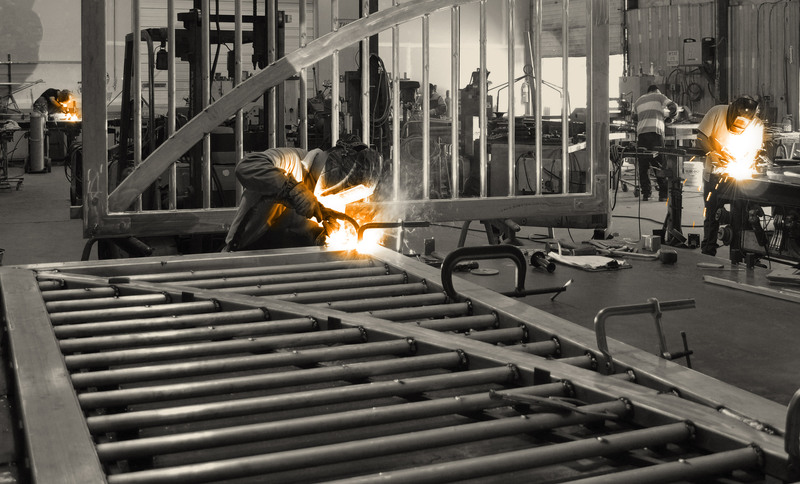 Founded in 1981, the company’s bespoke metalwork represents four generations of family passion for the building trades. Today, the company employs the most cutting-edge technology available, including CAD modeling, CNC machining and force-cure powder coating. Nevertheless, the more traditional methods for metal fabrication, those of heat and hammer, will forever abide. Emerald Ironworks has received numerous awards for its work and has been featured in major industry publications. Its staff stays at the forefront of training, certifications and involvement in metalwork and construction associations, both on a local and national level.